- - - - - - ﻿- - - - - - ﻿﻿- - - - - - ﻿- - - - - - - - - - - - - - - Proudly serving the best, delicious and most fluffiest hawaiian shave ice in southern california. 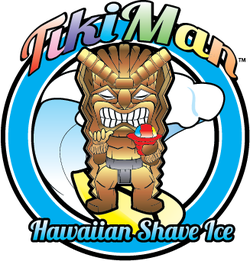 TIKIMAN HAWAIIAN SHAVE ICE caters all over los angeles, orange, riverside and san bernardino counties from birthday events to large festivals. sorry fans, strictly catering and no store front yet but very soon to follow! -all catering services include our professional logo hawaiian decorated tiki BAR set up, PERSONALIZED MENU, wooden paddle spoons, straws, napkins, flower cups, and more! -We offer the best, highest quality and most tasty hawaiian shave ice in the industry and also guarantee the lowest catering price in southern California. 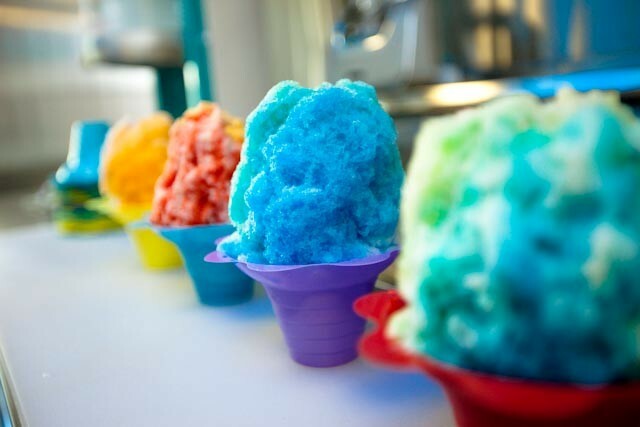 -we are a professional and fun mobile hawaiian shave ice catering company bringing the real hawaiian shave ice recipe from hawaii to your event! -we have 37 delicious flavors/sugar free option flavors, toppings and 15 tropical ice creams to choose from. 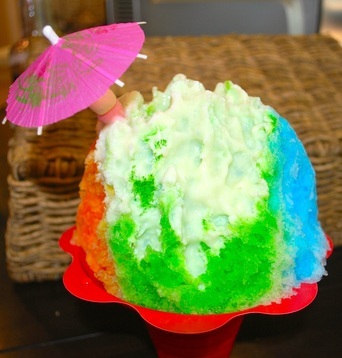 -our shave ice is shaved from a block of purely filtered crystal clear water ice and shaved at the finest form so you can taste only the fluffiness of ice.